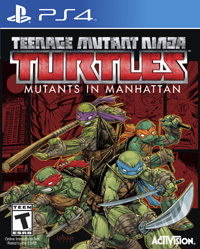 Teenage Mutant Ninja Turtles: Mutants in Manhattan shares many similarities with last year’s Transformers: Devastation, another licensed title developed by renowned developer Platinum Games. 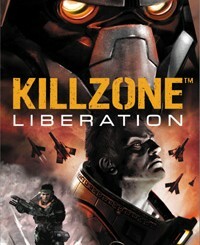 In both cases, the games look and play better than one would expect based on the gaming history of the respective franchises (there are some gems like Turtles in Time and War for Cybertron, but neither franchise has never been consistent in terms of quality). But neither Devastation nor Mutants feels as if its ambition stretches beyond the realm of “good enough,” although I’m guessing that has more to do with limited budgets and development time than it does with the imaginations or aptitude of the developer. 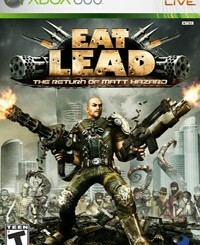 Mutants in Manhattan does a lot right – the environments and characters are endearingly bright and colorful; switching between each of the four characters while playing solo (four-player online co-op is available) gives the combat a good sense of variety; and the bosses are just the kind of memorable encounters one would expect from the developer (battling Rocksteady while sparking subway cars whiz by, chasing Karai around a partially-constructed skyscraper, a very Platinum-esque showdown with Shredder). But the levels in-between the bosses feel short and often uninspired (if I never see a turtle diffuse a bomb again…) and the lack of local co-op reveals a glaring lack of understanding about how most players would want to experience this game. Mutants in Manhattan is certainly a better game than many others from the Turtles’ nearly 30-year gaming canon, but like Platinum’s previous licensed efforts, it doesn’t feel as though it’s swinging for the fences.